Every business aims to get more sales and earn profits. Although, traditional ways of approaching potential clients do help you get more conversions, but a certain part of sales is generated through website as well. A well designed site that ranks well on Search Engine Results Pages (SERPs) will generate more website traffic as more visitors means more sales leads. Getting attention in the internet world can be difficult as there are several websites out there promising they are an expert in a particular field. So, how would you differentiate from the rest? 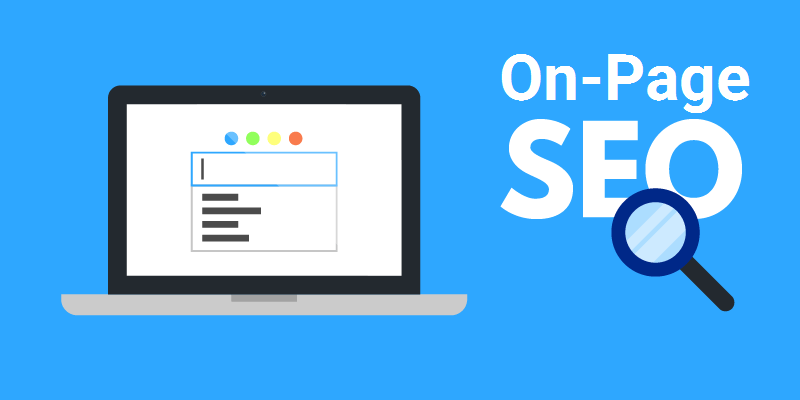 When it comes to growing website traffic, on-page SEO optimization plays a key role as it helps to get better rankings, while it is also useful for internet marketing campaigns. Targeted keywords along with titles tags, meta descriptions, URLs & other technical factors, gives your website maximum exposure on search engines, therefore garnering interest from targeted audience in visiting your site. Backlinks are basically the your site’s link that are mentioned on another sites which directly connects to your webpage. According to studies, backlinks account for 80% of the weight in ranking algorithms that are given for a website. To get backlinks, one can comment on forums, blogs or for that matter mention links on Quora. However, Quora has stringent rules if your brand is looking for genuine backlinks. One of the most crucial factors in growing your website traffic is blogging and guest blogging. Website blogging is a way of uploading fresh content and updating your site in every 3 days gap. Prior to publishing a new blog, make sure you have researched well on the blog topic that can serve as link bait and encourages repeat visitors. 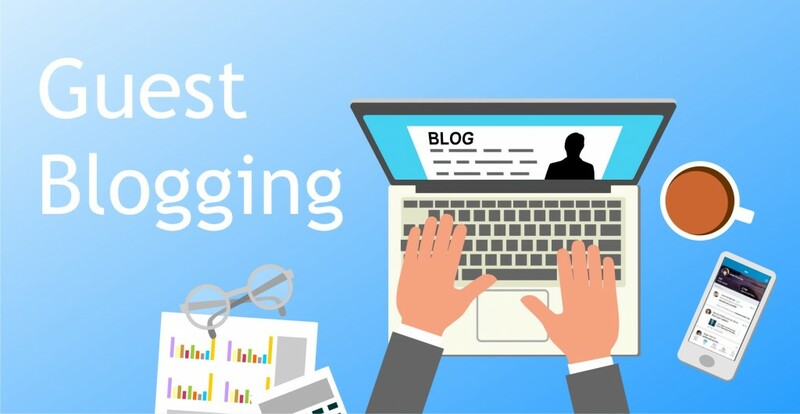 Guest blogging is yet another way of allowing visitors to visit your website. One of the key takeaways here is to ensure that the content is of high quality and meets guest blogging site submission guidelines. This is because when the quality is high, visitors are more likely to share and links to their guest article, thus bringing new prospects to your site. 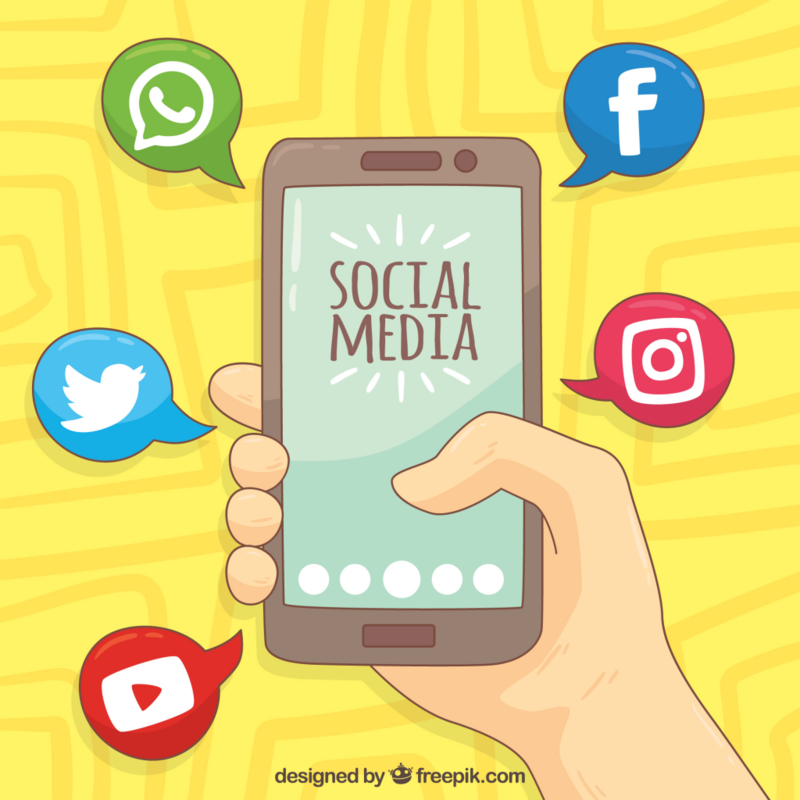 Being active on social channels is equally important. Make sure to set your Google+, Facebook, LinkedIn and Twitter accounts and list these icons on website. Share social media posts related to your products/services, promotional offers, informative posts, among others. This will garner interest from target audience, which will in turn help you get more website visits. Thus, growing your capturing leads opportunities. Getting website traffic is essential, but it will not serve any purpose if the traffic is irrelevant. Hence, Google Analytics is the way to determine what kind of target prospects are visiting your website. In fact, you can also use the tool to inform your content strategies, which pages are popular among customers and inspect how the traffic is escalating. With careful planning and strategy, on-page SEO, updating website and being socially active, you can grow your website visitors quite effortlessly. Would you like to get more traffic to your website or design a new site? Request a quote now! For website and design related queries or projects get in touch with us. Futurescape Advertising is the leading advertising and digital marketing agency based in Navi Mumbai, Vashi. Would you like to share with us some more insights on increasing website traffic? Mention in the comments section below, we would love to know about it!